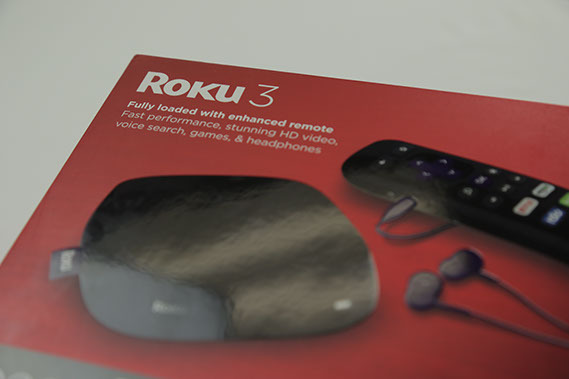 We decided to check out the Roku 3 and do an unboxing and review of the new media streamer. Roku was the top-selling platform of 2014 while competing against companies like Apple, Amazon, and Google. The Roku 3 is Roku's latest answer to their competitors. 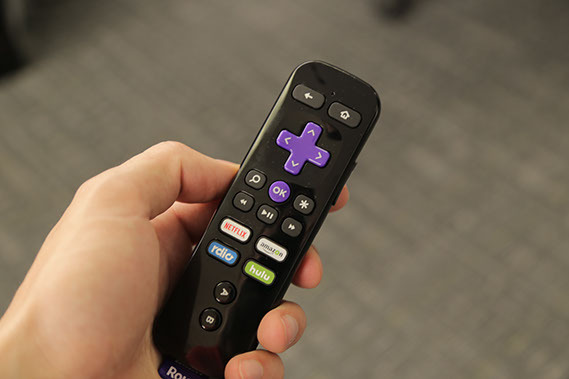 The software of the Roku 2 has also been updated, so the biggest difference between the 2 and 3 models is the new remote control. Voice control has also been added to the 3 with this remote upgrade, improving the ease of searching for your favorite content. 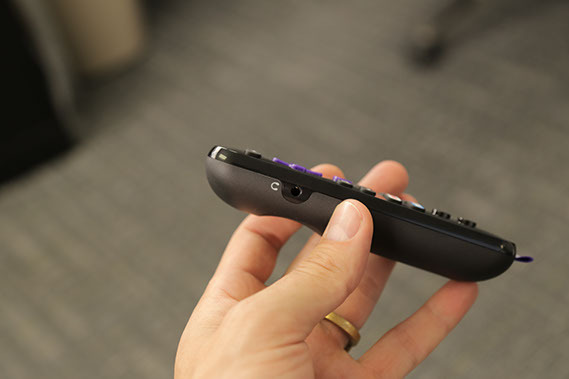 The new remote comes with a headphone jack, so you can stream audio straight through the remote while not bothering anyone else with television noise. quick and efficient voice search feature. Compared to Amazon Fire TV, the Google Nexus Player, and Apple TV, it holds up very well. 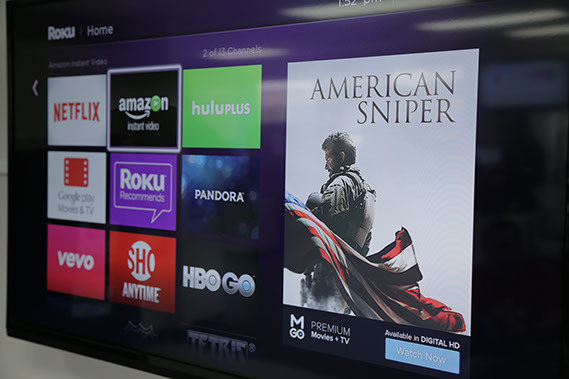 Roku recently updated their software which has lead to a sleek and easy to navigate user interface. The biggest addition to this interface is the Roku Feed. If you want to watch a new movie that is not available yet to stream, for example a movie still in theaters today, you can "follow" it by adding it to your feed. Check your feed for updates and you will receive a notification for when the movie is available to stream, and how much it costs. The Roku 3 runs for $99.00, the Roku 2 for $69.00, and the Roku 1 or Streaming Stick for $49.00. With all the new features introduced to the Roku 3, it is clearly a strong choice that stands up to its big name competitors in media streaming. For more information, visit "Roku.com"